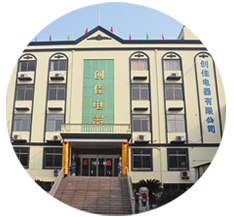 Jiangyin chuangjia Electrical Appliance Co.,Ltd. Enterprise spirit：More to explore,endless success. Quality Policy：Quality is the life of the enterprise,quality is the soul of enterprise. 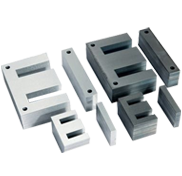 Electrical silicon steel sheet or silicon steel sheet or steel sheet. Is a kind of ferrosilicon soft magnetic alloy containing carbon is extremely low, generally silicon content is 0.5 ~ 4.5%, the hot and cold rolling. In general the thickness below 1mm, the sheet said. Rotating parts of motor. 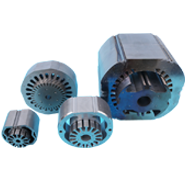 The motor is composed of two parts, the rotor and the stator, which is used to realize the conversion of electrical energy and mechanical energy and mechanical energy and electric energy. 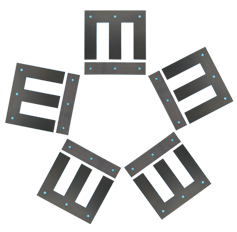 Motor rotor is divided into motor rotor and generator rotor.